How to enter Custom Field value for a contact? 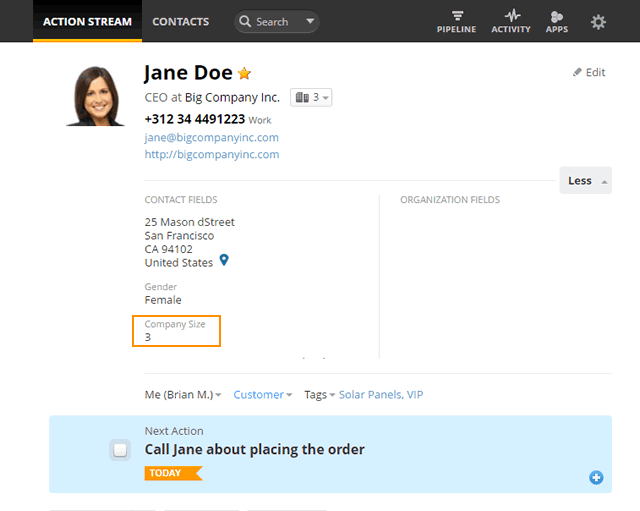 Once custom fields are created, you can enter value for a contact and view this in Contact view. Open a contact → Click Edit in the top right corner. 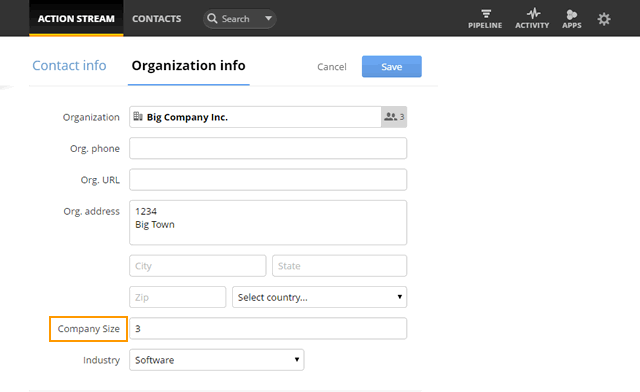 Enter your data in the Custom fields section located at the bottom of the Edit Contact form. Open a contact→ Click More / Less button. Contact custom field data are shown below CONTACT FIELDS.